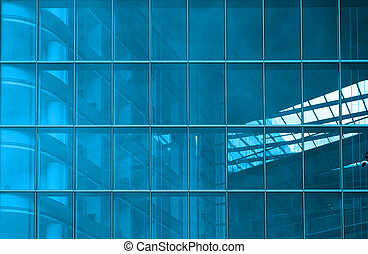 Architectural blue. 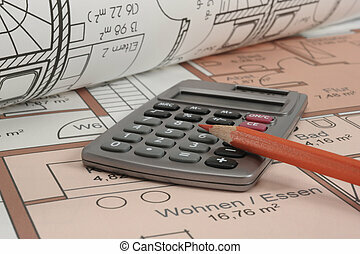 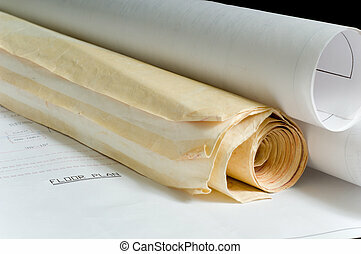 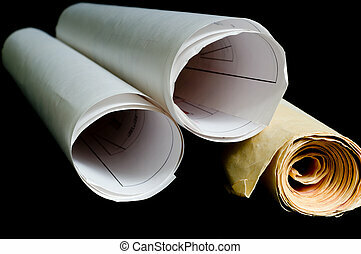 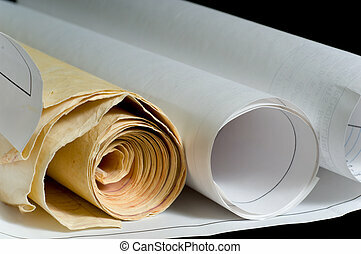 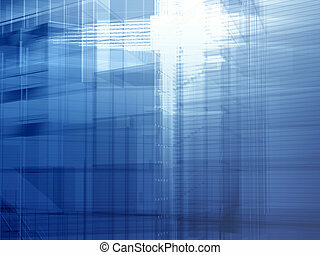 Hi-tech architecture - backdrop. 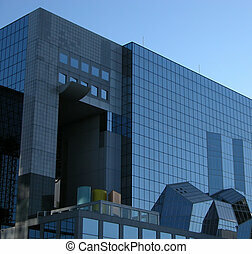 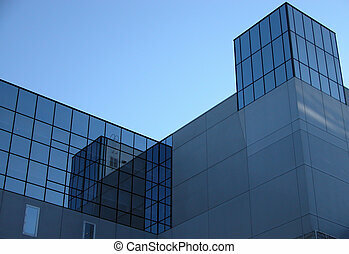 Modern building. 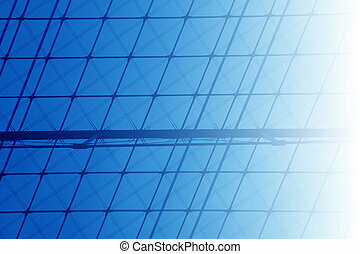 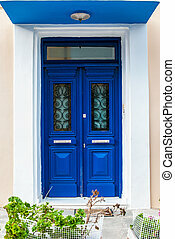 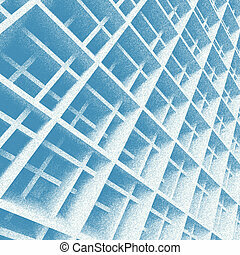 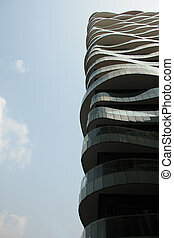 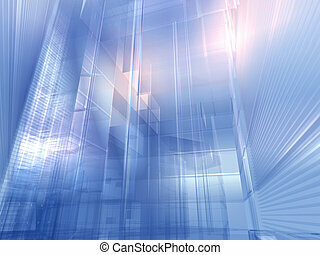 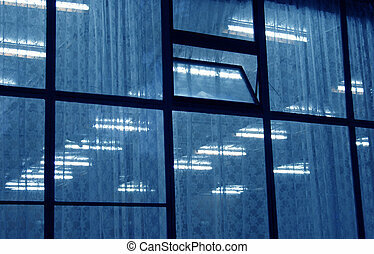 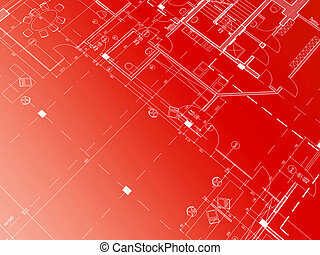 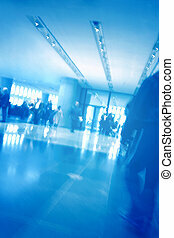 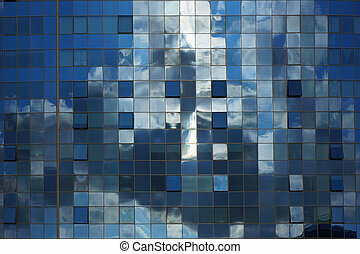 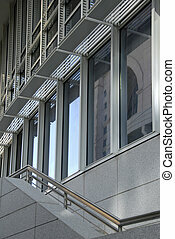 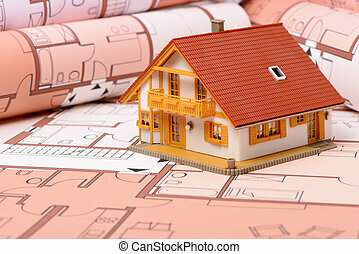 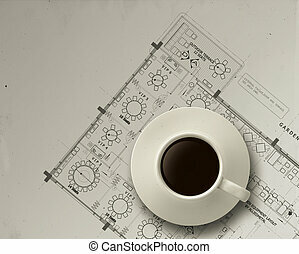 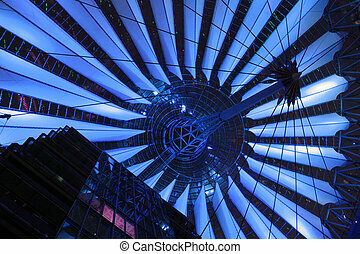 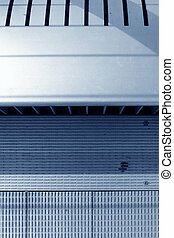 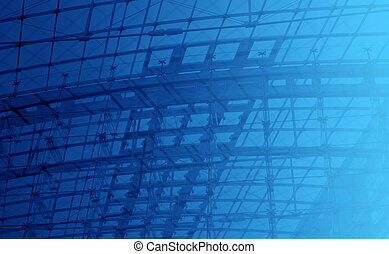 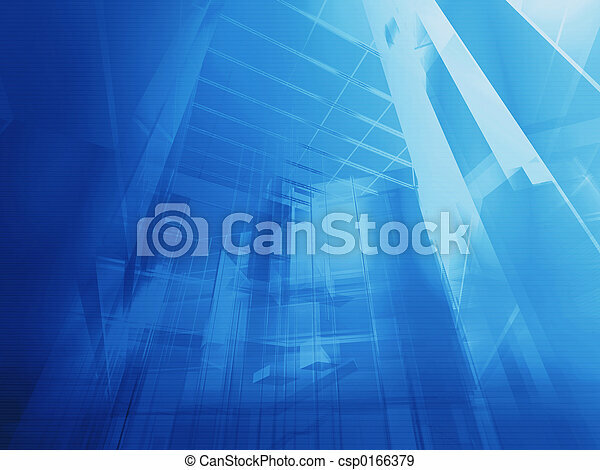 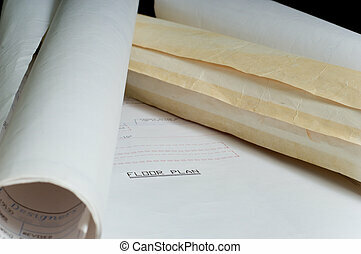 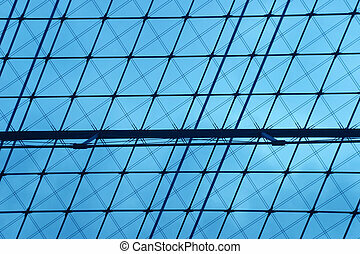 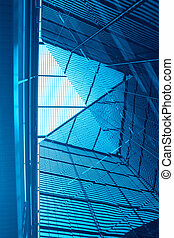 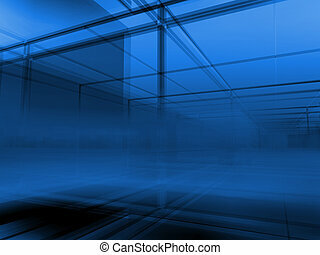 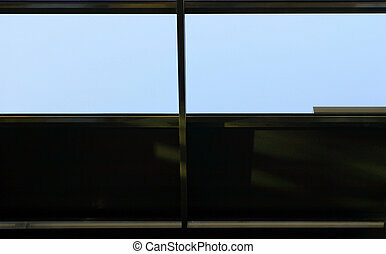 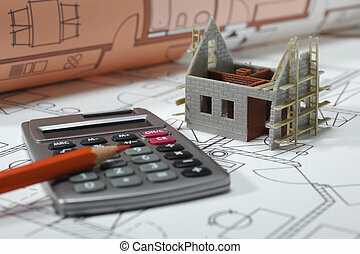 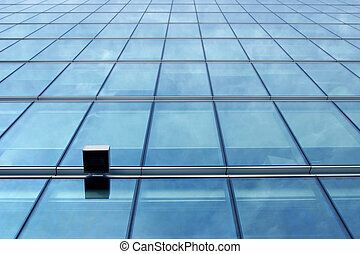 Abstract blue architectural background.